40 year-old Barolo--A rant--Of Joy! Have you ever enjoyed a forty-year-old wine? I know that in some circles the answer would be an easy yes, but for most of us, a forty-year-old wine may not even sound appetizing. Why? Well, mainly because most of us are used to having old wines that were mis-stored and never properly cared for. Some of my friends don’t understand my obsession with buying wine on release and burying it deep in my cellar. I can guarantee that they never enjoyed a forty-year-old wine. One time a friend told me a story which made me cringe. He was visiting a relative’s house when he noticed a large stash of wine in the sunroom. 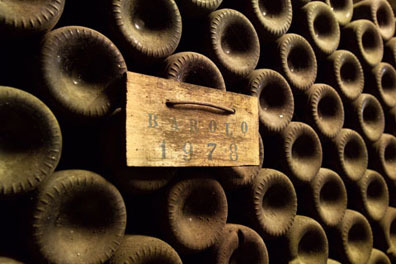 This stash contained bottles of Barolo that went as far back as 20 years. Upon further investigation, and a near interrogation of his family, he determined that these were wines had been gifted to them over many, many, many years. A wine that was intended for a cool cellar had instead been stored in a hot sunroom—and we wonder why people fear old wine. It’s not just your crazy uncle either. 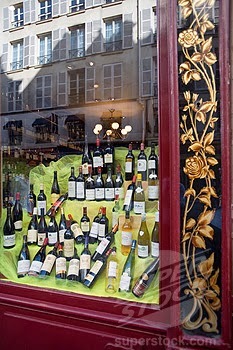 Have you ever walked past a wine store that had bottles in the window? What do you think they do with those bottles? If anything, this is a post about storage: about patience and about truly giving the respect, which an older bottle deserves. What if I told you that I bought this wine for $120, and from a vendor I trust, only one month ago? Wines like this are out there and well cared for. You just need to be willing to look for them. PS: I’m happy to share my source—if you care enough to want it. There's not much more that you can do other than sit back and enjoy an experience like the one I encountered with this wine. 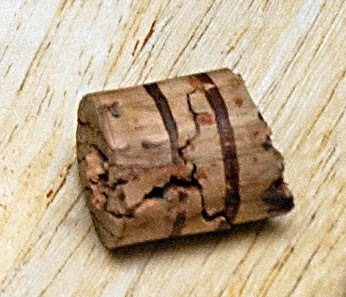 The cork was nearly perfect, yet it broke while being pulled. 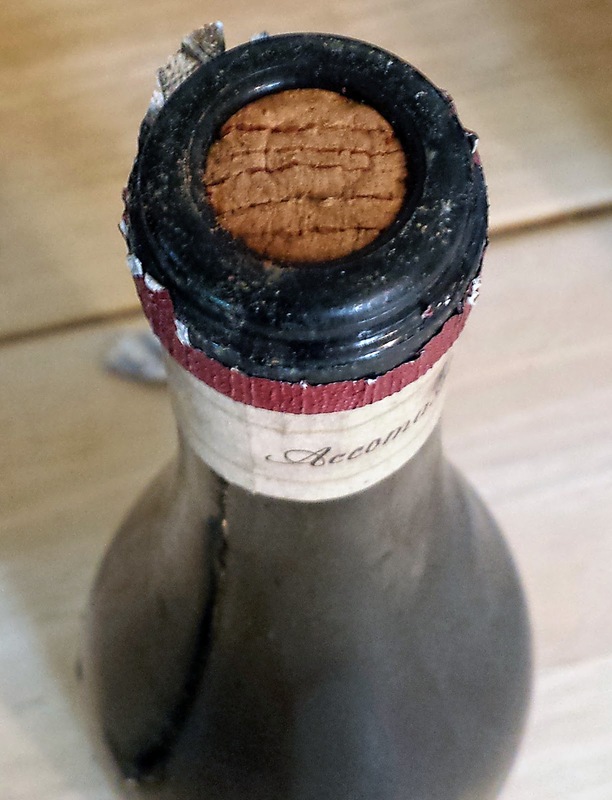 It was that pop sound, when the cork broke, and the bottom half was sucked into the bottle, which first brought emotions of agitation—yet then a feeling a joy, as this bottle had been sitting in storage with a perfect seal for 40 years. 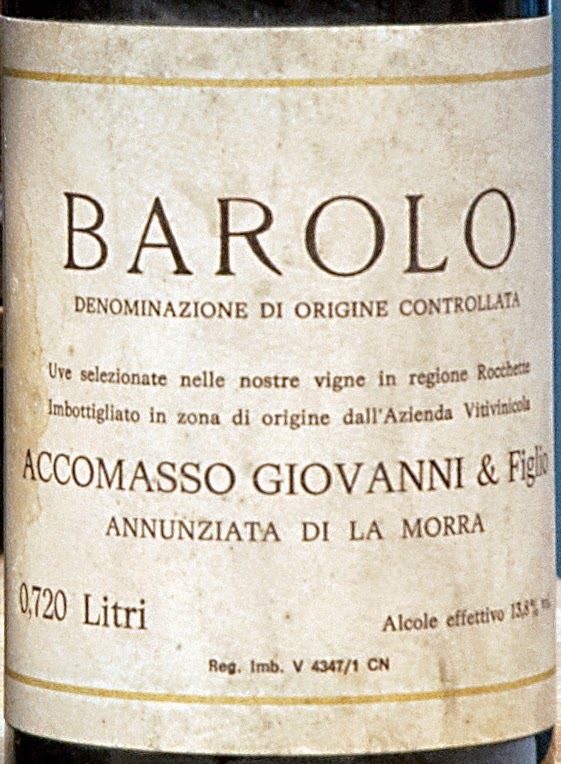 1974 Giovanni Accomasso & Figlio Barolo - The nose was reticent at first, with an aroma that reminded me of bologna. However, before long, this aroma vanished, and what followed was pure Barolo joy. The bouquet turned to a collage of dried roses, small red berries, dark rich soil, minerals, green olive and hint a beef broth—a perfect nose for an aged Barolo. On the palate, it was juicy, yet there was still a hint of tannin, pulling at the back of my tongue. Dried red fruits, saline minerals and citrus rind acidity washed across my senses and lasted into the finish, along with slight metallic notes. A truly amazing wine! (95 points) Find it on: Wine-Searcher! Some wine is meant for the cellar, while most can go right to the table. 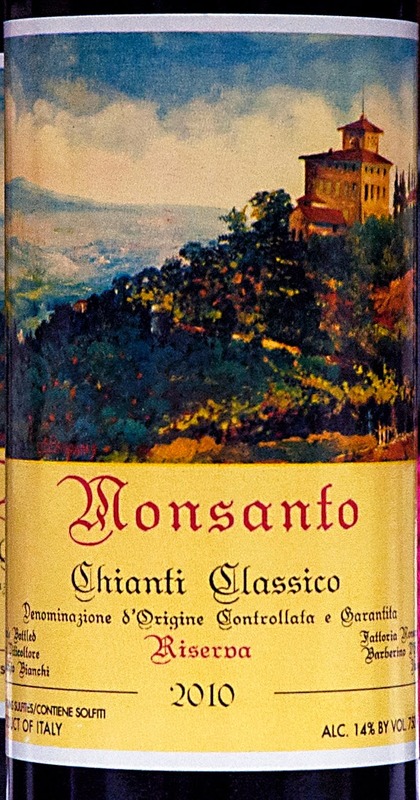 But these generalizations tend to fade when talking about Chianti Classico. 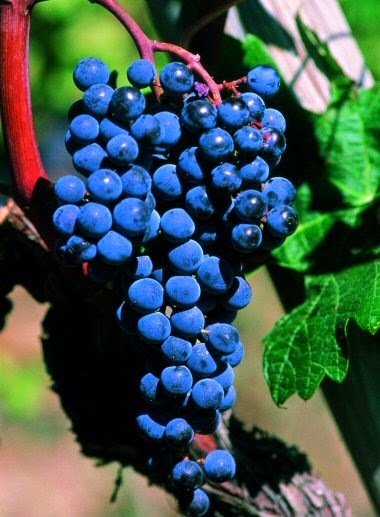 In their youth, these are fun and fruity wines with enough acidity and structure to carry a meal. However, as they mature they soften, grow darker, and begin to display more earth, natural wood and spice. It is this evolution that keeps me putting bottles of Chianti Classico in the cellar. In a good vintage, it is one of the most versatile wines being made today. 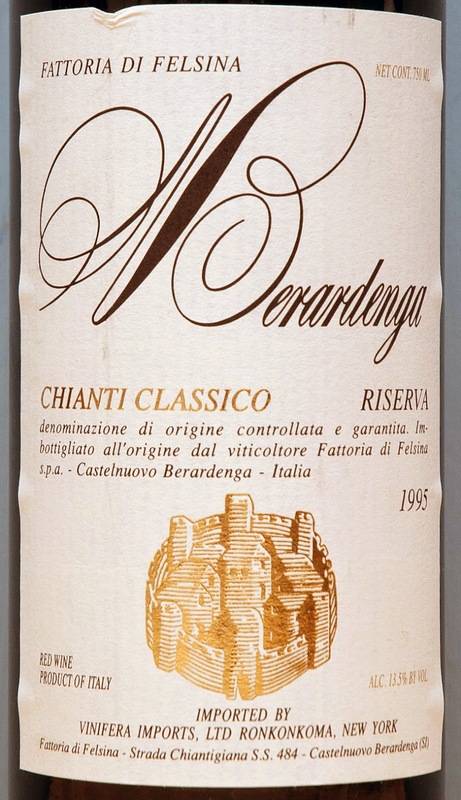 However, where a regular Chianti Classico (normale) will bring you night after night of enjoyment at your dinner table, the Riserva level wines mature beautifully in the cellar. 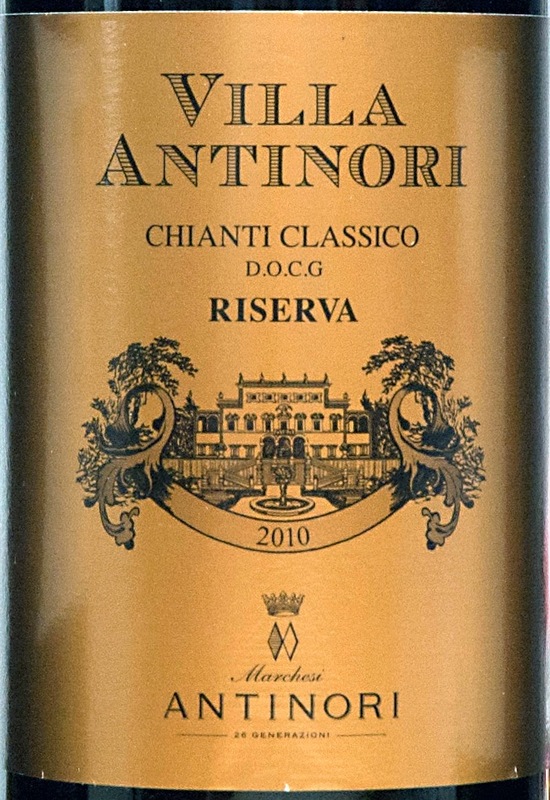 Which brings us to the 2010 Chianti Classico Riservas. Classic is a word often used to describe the long, cool growing season in 2010, with a decent amount of rain moderated by periods of extended warmth and sunshine. This mix produced exciting wines of structure with juicy acidity and bright, focused fruit that really grabs your attention and holds it from the first glass through the last. 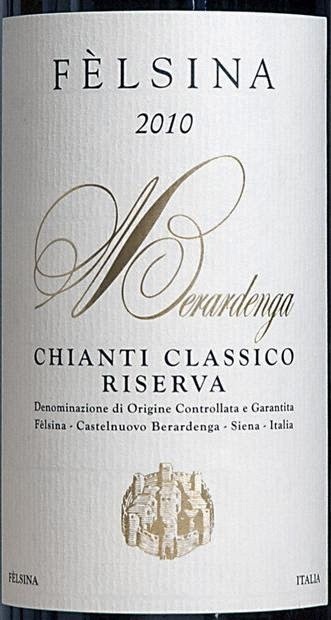 Most of the straight Chianti Classico's are drinking beautifully right now, yet the 2010 vintage played right into winemakers' hands, allowing them to create Riserva level wines of exceptional quality and agebility. 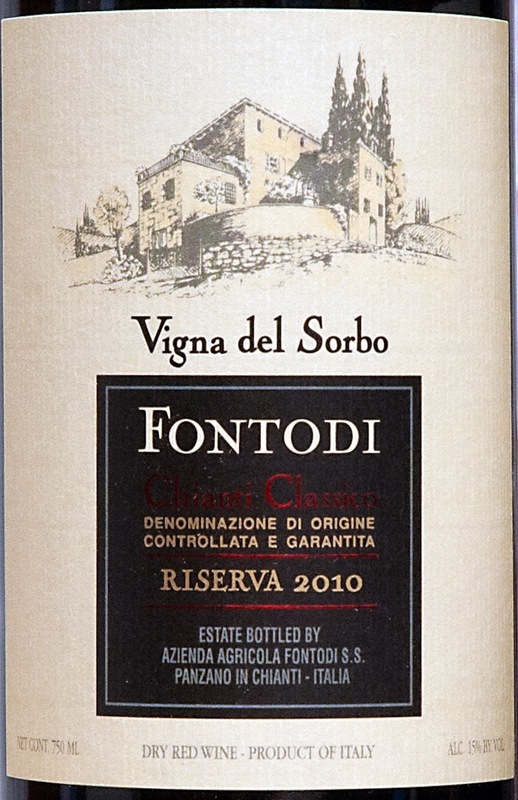 These are serious Chianti Classico that show the best qualities of the region and belong in your cellar. The early drinking 2011 vintage will give you more to drink over the next few years, but for me; stocking up on 2010 is my priority, because these wines should provide two decades (or more) of enjoyment. 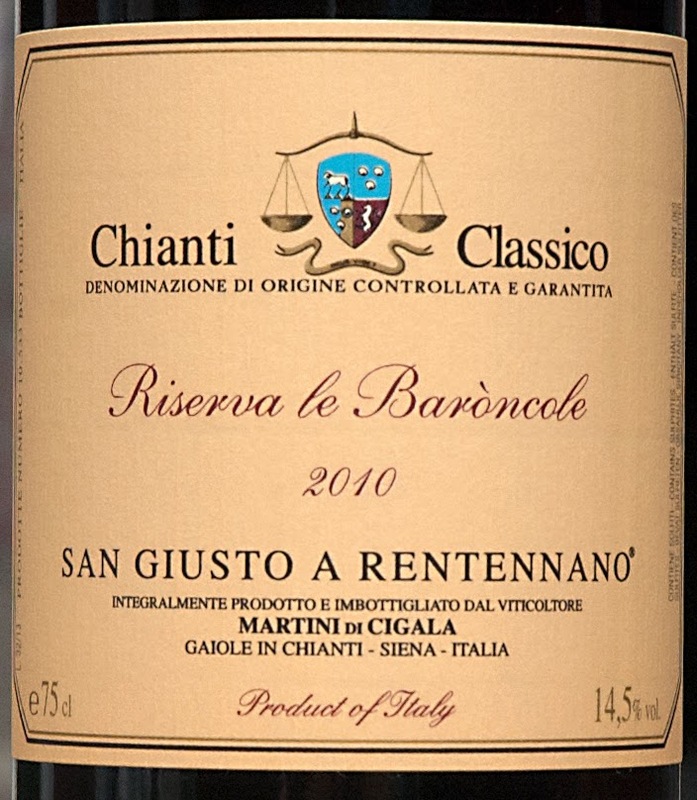 Here's a list of some of the best 2010 Chianti Classico Riservas, in a number of price ranges, that I've tasted this year.